In Febe, everything is reduced to a minimum and built around the optical engine that, with maximum yield in minimum thickness, ensures excellent performance to illuminate an entire room. 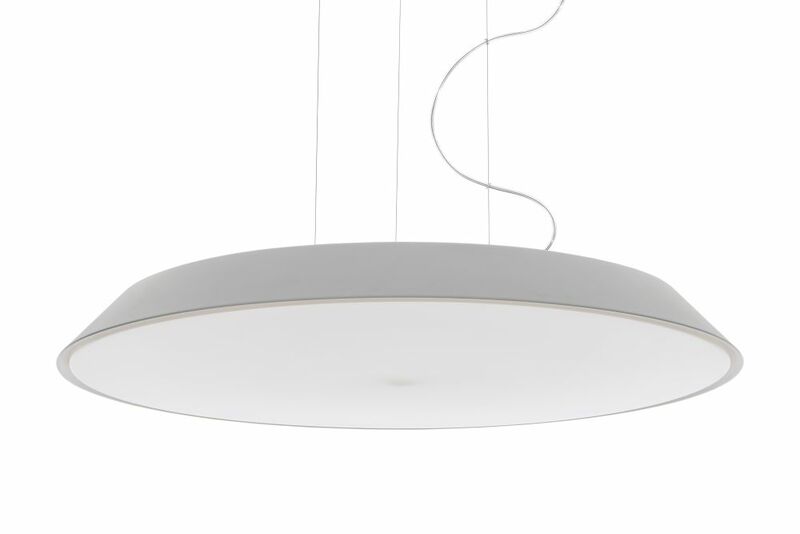 Febe has an elementary shape, yet a rich performance, it focuses on light emission and its formal simplicity makes it almost invisible in space. A uniform light disk protrudes from the surface of the ceiling/wall, the colour frame moves back inwardly and can only be seen from the side. Designed for home environments, its essential shape makes it fit for all spaces.